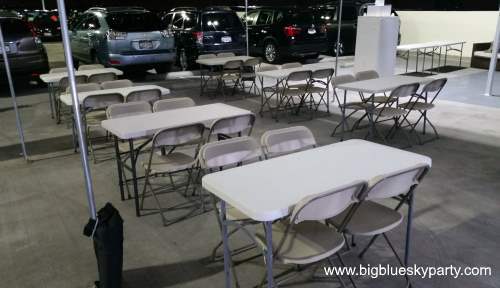 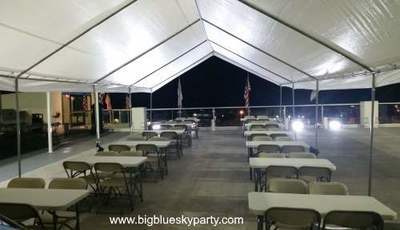 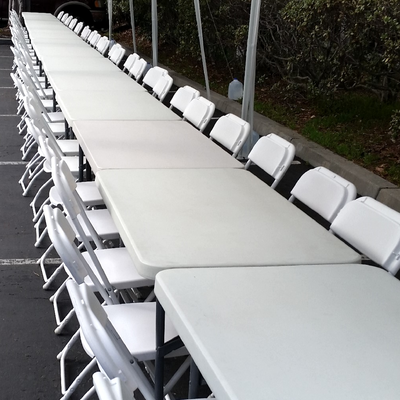 Our 4 ft Rectangular Table Rentals feature sturdy steel legs and a light grey resin tabletop. These tables are good for small spaces or events where you don't need or want full-size 6 ft or 8 ft tables. Use 2 of these 4 ft tables side-by-side to create a square table setup or lined up in a row to your desired length for a dinner table or exhibit setup.